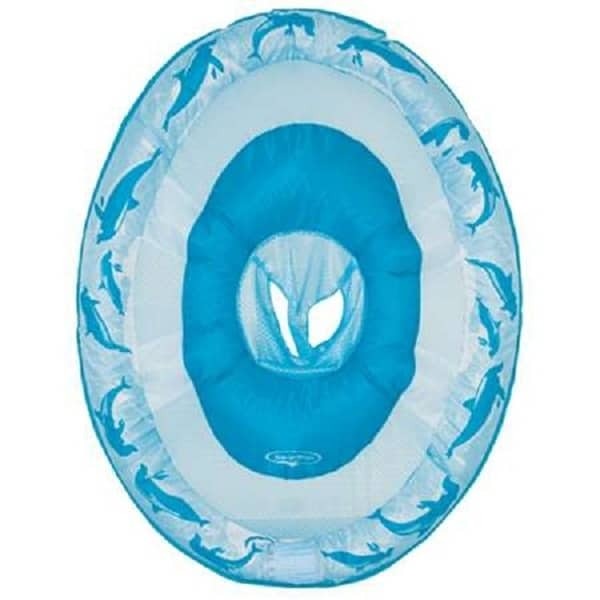 Teach Your Little Baby The Fun Of Water - The Best Baby Float from Swimways! 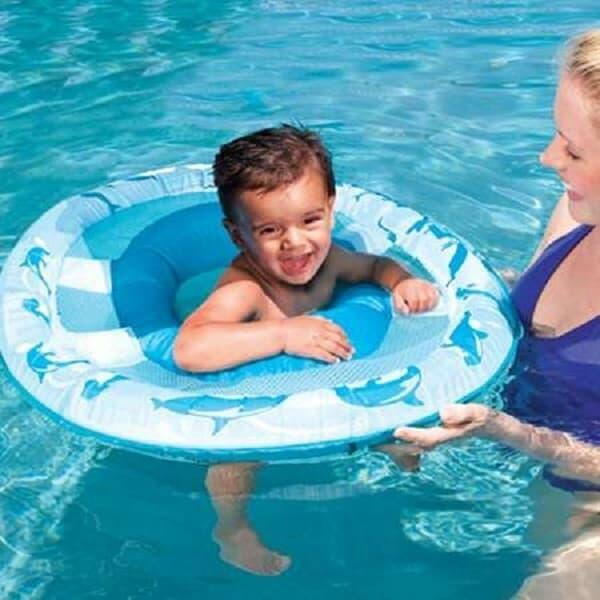 Teach your little baby the fun of water with the Baby Spring Float - Step 1 from Swimways! 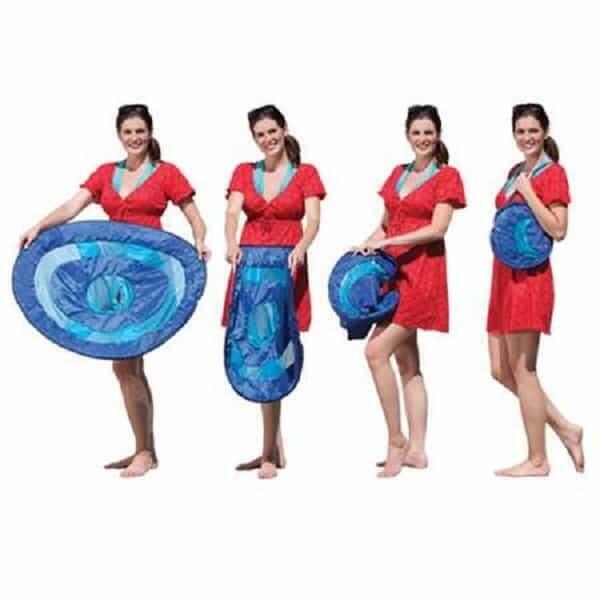 This pool supply is the first step in teaching any young one how to swim. It offers a low seat and double inflation chambers to enhance the safety. And the built-in baby seat and mesh play area ensures your little guppy stays comfortable while exploring your swimming pool!